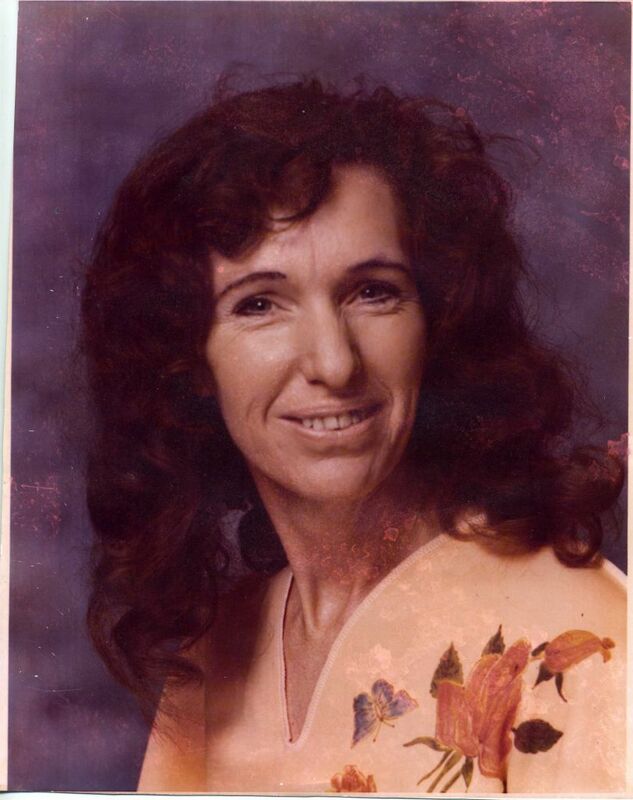 Mary Katherine Pearson entered her heavenly peace on Wednesday, April 10, 2019, surrounded by her family at home. She was born January 29, 1937 to parents, Clem Davis and Dessie Dimsdale. Mary enjoyed life to the fullest and loved her family dearly. Mary touched many lives with her heart full of love and always wanted to help others, especially children. Mary loved to serve in her church and was a mighty prayer warrior. Left to cherish her memory are her children: Carolyn Murray and husband, Curtis, of Dickinson, Texas; Glenn Tunnel and wife, Karen, of Mineola, Texas; William Heard and wife, Sheila, of Beckville, Texas; Virginia Franz of Kansas, Theresa Hutchinson of Paris, Texas; Terri Hadley and husband, Jeff, of Kansas; Sherry Klingenberg and husband, Jeff, of McKinney, Texas and Quanah Pearson Askew of McKinney, Texas. Mary has numerous grandchildren and great-grandchildren. Mary was preceded in death by her husband, Jerry Pearson; her parents, Clem Davis and Dessie Duff; and brothers, Ray Davis, Roy Duff, and Robert Duff. The family would like to express their gratitude for the care of Essential Hospice in Houston and Libby’s Place in Galveston. The family will receive friends at Crowder Funeral Home on Friday, April 12th, from 5:00-8:00 in Dickinson, Texas. The funeral service and burial will be at New Mine Baptist Church in Pittsburg, Texas. Curtis and Carolyn, I am so sorry to hear about Mary’s passing. She was such a sweet and outgoing lady. I know you will miss her. Bless all of you.